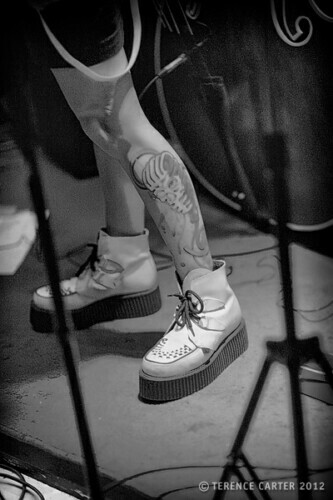 From a rockabilly band playing at a fish and chips joint to an all-girl rock group performing nightly at an ice bar, Bangkok’s live music venues can most accurately be described as ‘quirky’. 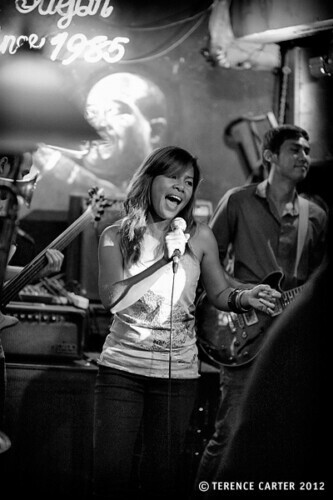 Bangkok’s music scene may not be the best in the world – you’re not going to fly to the Thai capital to see live music in the way that you might travel, say, to Austin – but what we like about Bangkok is that you can go out any night of the week and see a band of some description, it will be a fun (or funny) night out, and the gig will probably be free or cheap. The bands might not always be brilliant (although we’ve seen some very accomplished musicians in the city), and they won’t always be original (there are an awful lot of cover bands), but they’ll be entertaining, as will the people watching. Live music in Bangkok, Thailand. The best venues. Love this place! Laidback, gritty and cool, yet unpretentious, it feels like one of the inner city Sydney student hangouts in Glebe or Newtown I remember from our uni days in the late 80s that probably don’t exist anymore. There’s a low-key beer garden-like atmosphere outside, with the vibe changing inside depending on the band performing. Quiet during the week, the place gets slammed on Friday and Saturday nights. Expect anything from grunge-inspired indie groups to flamboyant James Brown cover bands. www.facebook.com/cosmiccafe RCA Block C (opposite LED, formerly Club 808), MRT Phetchaburi, 081 304 6907, 7pm-2am nightly. Established in 1987, this is arguably one of Bangkok’s best jazz and blues joints, although that’s not the only music you’ll hear here – reggae, rock, country, and even ska groups perform. 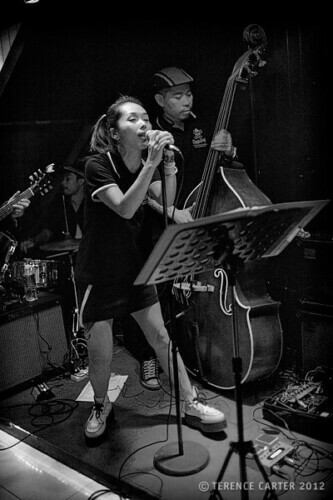 In fact, T-Bone, a hugely popular Bangkok ska band, performs every Friday from midnight to 1.30am. 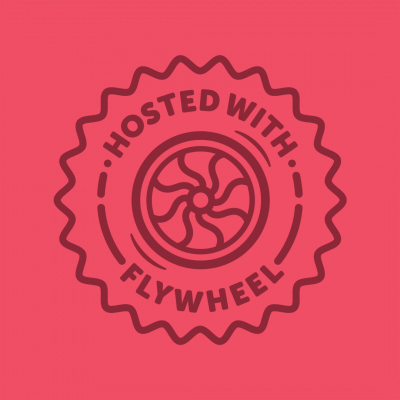 The website lists the weekly schedules as well as providing detailed info on the bands. While everyone’s here for the music, don’t expect a dark room where you can’t take your eyes off the stage. The atmosphere is relaxed, a little bit more like a family restaurant than a pub, and hearty comfort food is also served. www.saxophonepub.com 3/8 Phayathai Road, Victory Monument, BTS Victory Monument, 02 246 5472, 6pm-1am nightly. 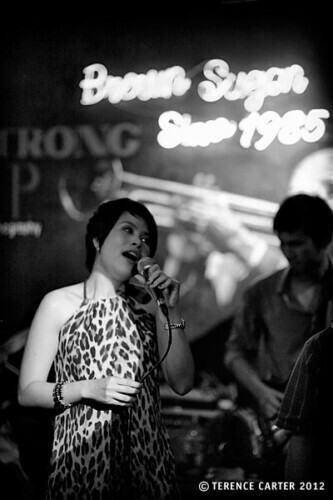 Another of Bangkok’s beloved jazz and blue spots, Brown Sugar attracts a mix of locals and tourists, who no doubt read in the guidebooks that it was once upon a time named one of the world’s best bars. It wouldn’t make any global top 10 and probably not even any top 100 bar lists now, however, it’s still a fun spot to see jazz and blues. 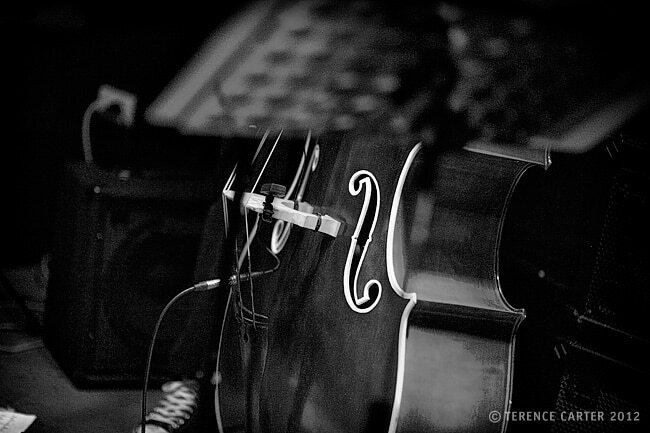 Expect anything from big band to bebop from the resident band and guest bands that appear on weekends. After 26 years in its current location on Sarasin Road, opposite Lumphini Park, Brown Sugar is apparently moving to a new venue this month, so check their site or give them a call before heading out. www.brownsugarbangkok.com Thanon Sarasin, BTS Ratchadamri, MRT Silom, 02 250 1826, 5pm-1am nightly. 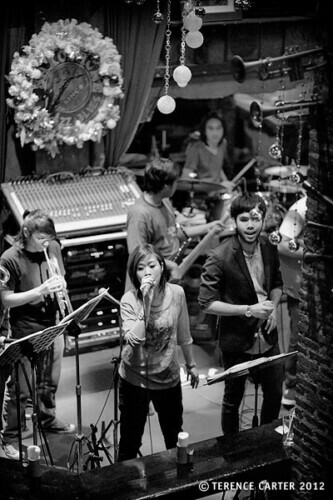 Formerly Overtone Music Cave, this live venue on RCA, Bangkok’s clubbing central, was originally set up to provide a platform for music students to play that developed into a spot where local recording artists performed. Music ranged from rock to punk, ska to pop. 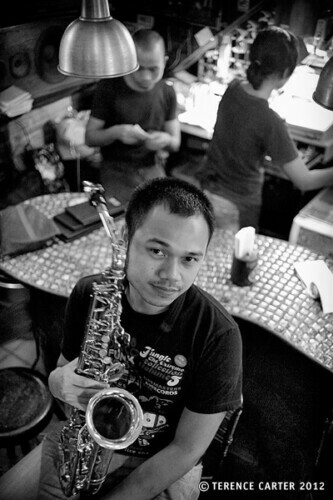 Now it’s “jazz and more”, which, knowing Bangkok, will mean that while jazz is the main genre, you could turn up to find practically any style of music being performed. So unless you’re heading to RCA for a night out anyway, you’d be wise to check the monthly schedules posted on their Facebook page. 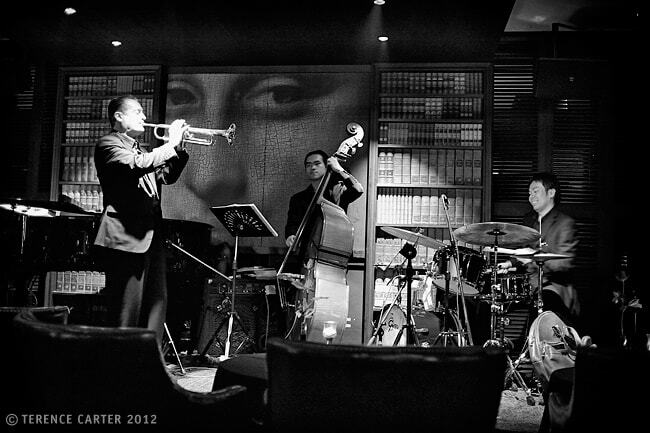 www.facebook.com/melloyellojazz 29/70-72 RCA Zone S (opposite Cosmic Café), Rama IX Road, 02 641 4283, 7pm-2am Mon-Sat. 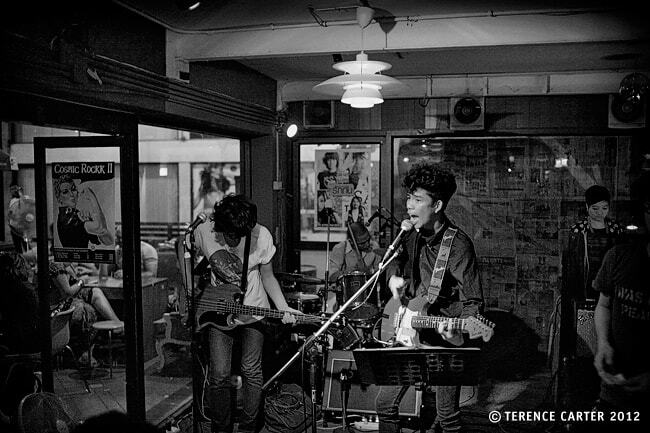 You’ll need to take a taxi to this live music venue way out in the Bangkok burbs, but serious live music fans shouldn’t even think twice about the distance. Decorated in retro furniture with chandeliers and colourful ottomans, the lofty space has an artsy vibe. You can expect anything from indie pop to heavy rock, and most bands to be topnotch. Phone ahead to find out what band is playing before venturing this far of course. 17/22 Soi Mai Laap, Ram Intra 14, Lad Prao (get a taxi here) 02 907 2228, 9pm-1am nightly. 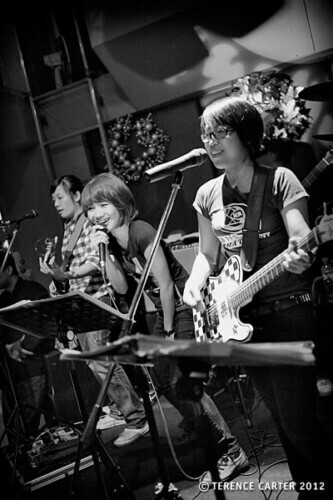 A confession: a night here, at what is a pretty sleazy bar even by Bangkok standards, watching all-girl resident band Unicorn is one of my guilty pleasures. Playing a combo of pop, rock, soul and R&B covers from all periods, the girls are good musicians and energetic performers, making me bop along to covers I don’t really want to be bopping along to. 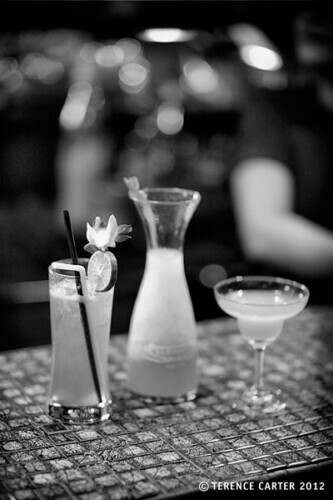 This quirky nostalgia trip is the only reason to come to Titanium (skip the first floor Ice Bar). Don’t go out of your way to come here, but drop in if you’re in the area and high-tail it out of there after a set. www.titaniumbangkok.com Sukhumvit Soi 22 (at Sukhumvit end), BTS Asoke/Phrom Phong, 02 258 3758, 9pm-late daily. This long skinny bar with framed photos of musicians and vinyl records on the walls, is one of Bangkok’s most beloved blues venues. Owned by a local musician, who also plays in the resident band, there are jam sessions on weekends. www.facebook.com 13 Samsen Road (by Banglumpoo Bridge), 08 9769 4613, 6pm-midnight nightly. One of our favourite local bars in Bangkok, this tiny, dimly lit bar – a blacksmith workshop by day that produces figurines of fairies – somehow manages to squeeze a jazz and blues band in on the minute stage at the top of the iron spiral staircase immediately above the entrance. Best views from the upstairs tables. www.theironfairies.com 394 Sukhumvit Soi 55 (aka Soi Thong Lor; near Soi 12), BTS Thong Lor, 08 4425 8080, 6pm-2am nightly. This fish ‘n’ chips and burger joint just down from The Iron Fairies (and belonging to the same Aussie owner), also has nightly bands in the ground floor bar space. Last time we were here there was an energetic rockabilly band performing everything from Blue Suede Shoes to Mr Postman. fatgutz.com 264 Sukhumvit 55 (aka Soi Thong Lor; near Soi 12), BTS Thong Lor, 02 714 9832, 6pm-2am nightly. One for fans of hard rock and heavy metal, this dungeon-like space with an exterior that looks like a castle-like horror house you’d find in an old-fashioned amusement park, has been around for 25 years. There are nightly bands, local and foreign. www.therockpub-bangkok.com Hollywood Street Building (adjacent to Coco Walk, opposite Asia Hotel), Phayathai Road, BTS Ratchathewi, 02 251 9980, 8pm-2am nightly. One of Bangkok’s quirkier music spots, this restaurant specializing in Thai food from the northeastern Isaan region, has nightly live shows featuring the Isaan region’s unique brand of music (both traditional and modern) and Isaan and Thai classical dance. vientianekitchen.com 8 Sukhumvit Soi 36, 02 258 6171, noon-midnight; shows from 9pm. 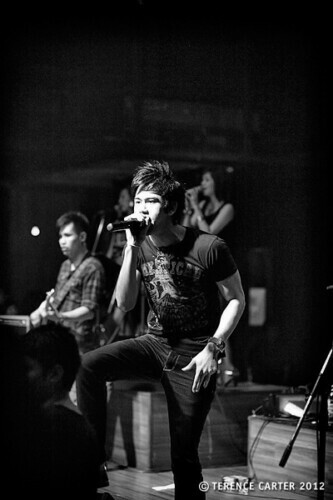 Where do you like to see live music in Bangkok? Feel free to leave your tips in the Comments below. I love live music, but only been to a venue in Chiang Mai. Need to try out some of your suggestions when I’m in BKK. Let us know how you find our BKK faves. We need to update this list. on the way to bangkok on the 15th october .. i got all the sugestions written down and will try as many as i can over my 10 day trip and update as soon as i can .. CANT WAIT!! !